The very language of what defines a DUI or OUI in our state is getting a rewrite. The intent of MA lawmakers seems to be widening the definition, giving arresting officers more to look for if they pull you over. Ever since Governor Charlie Baker signed two major justice reform bills into law this past spring (HB 4012 and SB 2371.) Massachusetts legal experts have been sifting through the legislation to determine how it will change their practices. The laws include more focus on those operating under the influence of inhalants including OUI-Drugs, OUI with Serious Injury, OUI Boat, Homicide by OUI, and Carrying a Loaded Firearm While Under the Influence. The Massachusetts Criminal Justice Reform Act passed with the help of a major bipartisan wave in the legislature. In a recent article WBUR has pointed out other key components of the new law that will affect bail reform, the elimination of mandatory minimums for certain low-level drug offenses and create harsher punishment for trafficking the dangerous opioids fentanyl and carfentanil. Now if you are convicted of a 5th or 6th offense OUI you face a minimum of 2 years behind bars with a max of 5 years. If you are convicted of a 7th or 8th offense OUI, you could see no less than 3 years in state prison with a max of 8 years. With a 9th offense OUI, you could face 4 years in state prison and a max of 10 years. New language also widens the law to include more enforcement of inhalants as part of OUI investigations. Previously, the laws narrowed in on glue vapors but now “smelling or inhaling the fumes of any substance having the property or releasing toxic vapors” will be considered when defining OUI. This was to target a loophole that possibly allowed people who had gotten high from inhalants other than glue to avoid a DUI conviction related to alcohol. One major component of the new legislation gives judges more options when determining pretrial placement. There will be more options for participating in pretrial service programs as an alternative to going to jail before your next court date. The defendant's ability to post bail will now be a larger factor in judge’s decisions. Many people remain incarcerated before their trial because they’re not able to pay out their bail. In the 80’s and 90’s there were many measures passed in Massachusetts justice reform that critics believe directly affected the poor and people of color. These “tough on crime” regulations were also more impactful against younger first-time criminal offenders. 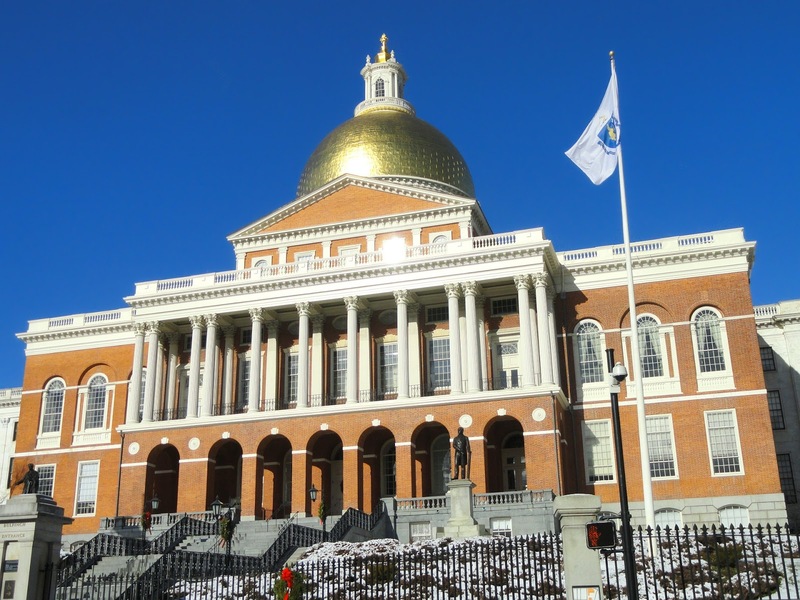 “It’s a huge historical turning point for our state when you set it in the context of the last several decades,” said Senator Sonia Chang-Díaz to the Boston Globe, a Jamaica Plain Democrat and longtime proponent of many of the changes with the new laws. While The Massachusetts Criminal Justice Reform Act will give young offenders more room to avoid the “system” altogether, OUI and DUI regulations are only getting tougher. OUI law in the United States isn’t all that old. This makes sense seeing as how getting around by car is a modern convenience that most American..
Getting across the Canadian border is not as simple a process as many believe. Canadians are especially tough when it comes to DUI/OUI law, as it..